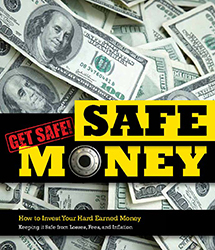 Roy hosts his own radio show, Safe Money and Income Radio, focuses on safe money options for those in or near retirement. His popular show can be heard on KJCE-AM 1370 every Saturday from 9:30 to 2:00 PM. 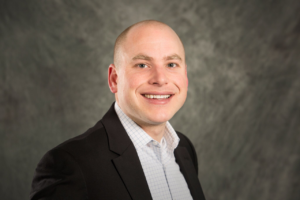 Education is essential to Roy, he has earned his Life and Annuity Certified Professional (LACP) and is currently pursuing his Retirement Income Certified Professional (RICP) from the prestigious American College of Financial Services. Roy is also a member of the Million Dollar Roundtable, awarded to less than 1% of professional insurance agents and the National Ethics Association. Roy and his wife Jessica are the proud parents of 9-month-old daughter Elsie with hopefully new additions in the future. Roy and his family enjoy camping, outdoor activities and especially family time.